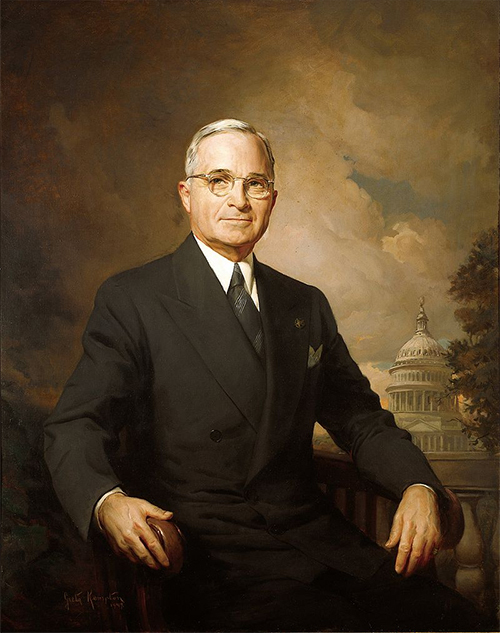 Sandia National Laboratories is seeking applicants for the President Harry S. Truman Fellowship (in National Security Science and Engineering). Candidates for this position are expected to have solved a major scientific or engineering problem in their thesis work or have provided a new approach or insight to a major problem, as evidenced by a recognized impact in their field. For more information, please see this flyer.